What plugins do you all recommend for building on studio? Great question to ask because right now is a great time to use plugins in studio for building. 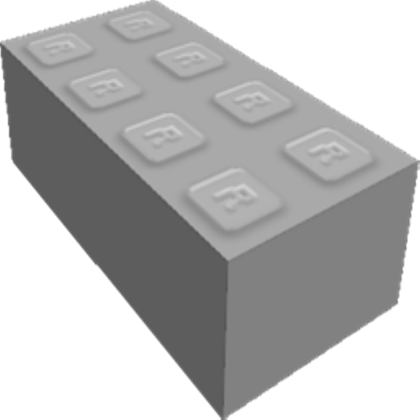 We have so many tools on Roblox and so many more tools in plugins that can help us out and it’s great that Roblox has that feature for us. Use Building Tools by F3X (Plugin) and thousands of other assets to build an immersive game or experience. Select from a wide range of models, decals, meshes, plugins, or audio that help bring your imagination into reality. 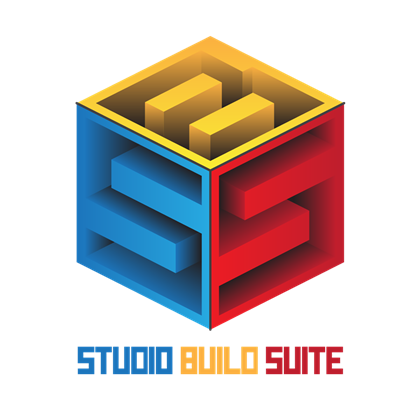 Studio Builder Suite - This plugin has a lot of features combined including resizing all objects on their own axis, setting your own axis on an object, rotating on first selected/selected axis and much more. Use Studio Build Suite and thousands of other assets to build an immersive game or experience. Select from a wide range of models, decals, meshes, plugins, or audio that help bring your imagination into reality. Tree Generator - This tool is very handy especially when you are doing a lot of work with trees. Use Tree Generator and thousands of other assets to build an immersive game or experience. Select from a wide range of models, decals, meshes, plugins, or audio that help bring your imagination into reality. Gap Fill - This tool is very nice for tedious jobs when you are trying to fill a crack and get precise placement. Use Stravant - GapFill & Extrude *Fixed* and thousands of other assets to build an immersive game or experience. Select from a wide range of models, decals, meshes, plugins, or audio that help bring your imagination into reality. 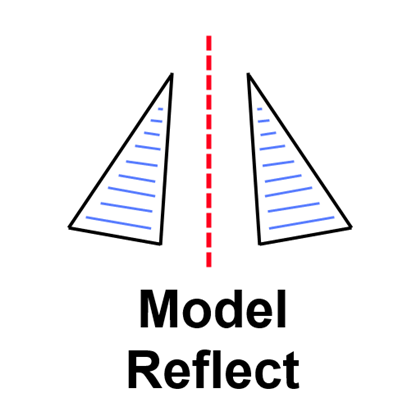 Model Reflect - Model Reflect is a nice too when you need a mirror tool especially when you want perfect symmetry. Use Stravant - Model Reflect and thousands of other assets to build an immersive game or experience. Select from a wide range of models, decals, meshes, plugins, or audio that help bring your imagination into reality. Rope/Curve Tool - This tool helps create nice ropes for jobs that normally would be hard to perfect or just take a long time. 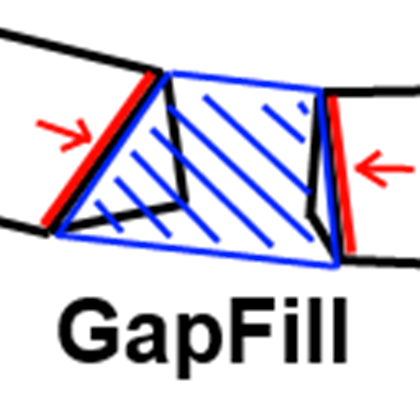 Part to Terrain - This is a very nice tool especially when trying to convert triangle terrain into smooth terrain. Use Part to Terrain and thousands of other assets to build an immersive game or experience. Select from a wide range of models, decals, meshes, plugins, or audio that help bring your imagination into reality. Part Counter - This tool helps figure out how many parts are in your game to keep your game as optimized as possible. Use Part Counter and thousands of other assets to build an immersive game or experience. Select from a wide range of models, decals, meshes, plugins, or audio that help bring your imagination into reality. Atrazines Terrain - I use this one a lot and it helps quite a bit for custom terrain. You can place nodes anywhere and the UI is very clean and easy to use. You will understand how to use the plugin almost instantly. This plugin is to create triangle terrain. Use Atrazine's Terrain Plugin V2 and thousands of other assets to build an immersive game or experience. Select from a wide range of models, decals, meshes, plugins, or audio that help bring your imagination into reality. Virus Scanner - A good plugin to make sure your game is safe. Use Virus Scanner [Anti-Virus] [v1.8.5] and thousands of other assets to build an immersive game or experience. Select from a wide range of models, decals, meshes, plugins, or audio that help bring your imagination into reality. ResizeAlign - Allows you to resize things easily and exactly on to corners for easy and accurate resizing. Use Stravant - ResizeAlign *Fixed* and thousands of other assets to build an immersive game or experience. Select from a wide range of models, decals, meshes, plugins, or audio that help bring your imagination into reality. 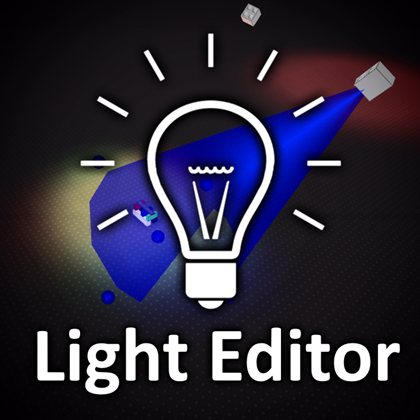 Light Editor - Allows you to easy edit light inside of objects. Use Light Editor and thousands of other assets to build an immersive game or experience. Select from a wide range of models, decals, meshes, plugins, or audio that help bring your imagination into reality. Edit 2: Checked and replaced malicious plugins with the true plugin. Edit 3 - 3/19/19: Link fixes and new plugins! Resize align has been a huge help, definitely check it out. First of all, if you are going to install plugins I recommend you to see the profile of the creator of the plugin and check if it can be a bot, because the library of plugins and models is full of malicious plugins. I tested all of them, and there are many more plugins that can be useful, but you have to check if they are not viruses. Use ResizeAlign and GapFill Memory Leak Fix and thousands of other assets to build an immersive game or experience. Select from a wide range of models, decals, meshes, plugins, or audio that help bring your imagination into reality. Use Pipes and thousands of other assets to build an immersive game or experience. Select from a wide range of models, decals, meshes, plugins, or audio that help bring your imagination into reality. This was even helpful for me, I normally use F3X and I’ve never really explored other plugins. Thanks DieSoft - look forward to using these! Here’s some great plugin’s that have absolutely helped me and saved me some time. 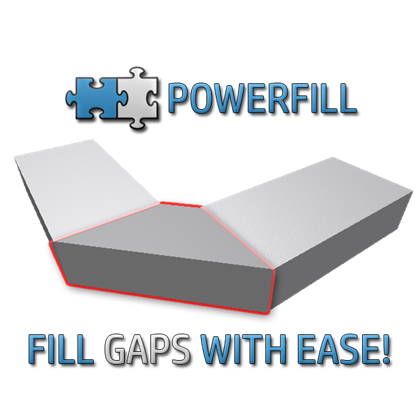 Use PowerFill - GapFill & Extrude and thousands of other assets to build an immersive game or experience. Select from a wide range of models, decals, meshes, plugins, or audio that help bring your imagination into reality. Light Editor by woot3 for easy editing of lighting inside of models. Has specific shapes based on the type of lighting to help you delineate whether you’re working with Surface, point, or spotlights. 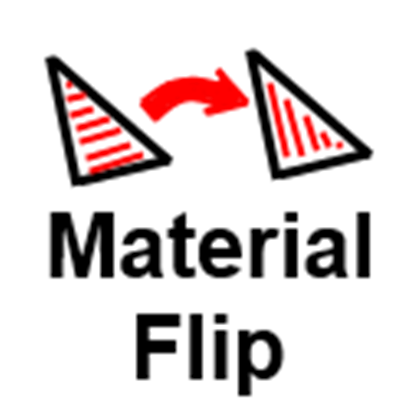 Instance Counter by DarkContinuum. I do a lot of work for fashion and cafe groups that give me a set part limit, so this plugin comes in handy. Show Decomposition Geometry by CloneTrooper1019. This plugin allows you to see the decomposition geometry (hitbox) of all union and mesh parts in your game. This is helpful when setting the CollisionFidelity on an object and when determining whether an objects hitbox will cause any significant lag. Zeph’s Thumbnail Maker by (you guessed it) zephyred. This plugin allows you to easily get a picture of your model and publish it in one go. A must-have. All of the Stravant geometry plugin suite. To check out his plugins, see his profile here. F3X by GigsD4X and qCmdUtl by Quenty are both amazing build suites, each with their own features, design, flow, and functionality. I suggest downloading both, as they become handy in different situations. F3X is more generalized while qCmdUtl is more specialized, so each have a place in your plugin library. 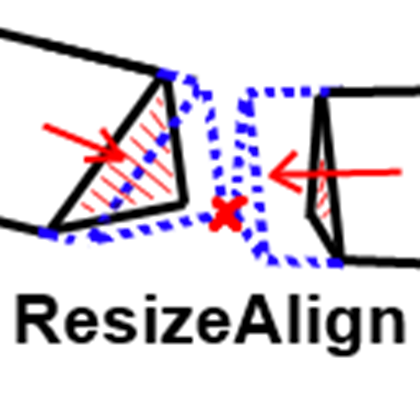 Model Resize byDaMrNelson. Exactly as it sounds, and quite helpful too. Way more accurate than studio’s resize tool. Reflect, Gapfill, and ResizeAlign are tools I literally cannot build without. Those 3 plugins help a lot when doing complicated builds. Celestial Body Dragger is a good plugin to have when you want to test a game that has lights and a day / night cycle. I’m sure this question has been asked before. For future reference, please search for existing posts which asks this question. Here’s a link to a similar post: What plugins do you all recommend for building on studio? Hello oneandonlyralph! 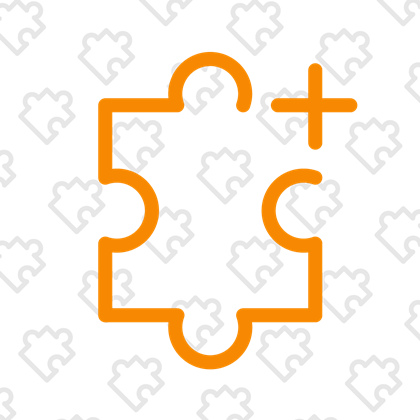 Read this post here for more info on the best building plugins on Roblox studio. Good luck.